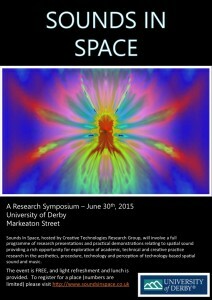 Sounds In Space, hosted by Creative Technologies Research Group, will involve a full programme of research presentations and practical demonstrations relating to spatial sound providing a rich opportunity for exploration of academic, technical and creative practice research in the aesthetics, procedure, technology and perception of technology-based spatial sound and music using the facilities of the Markeaton Street Campus of the University of Derby. 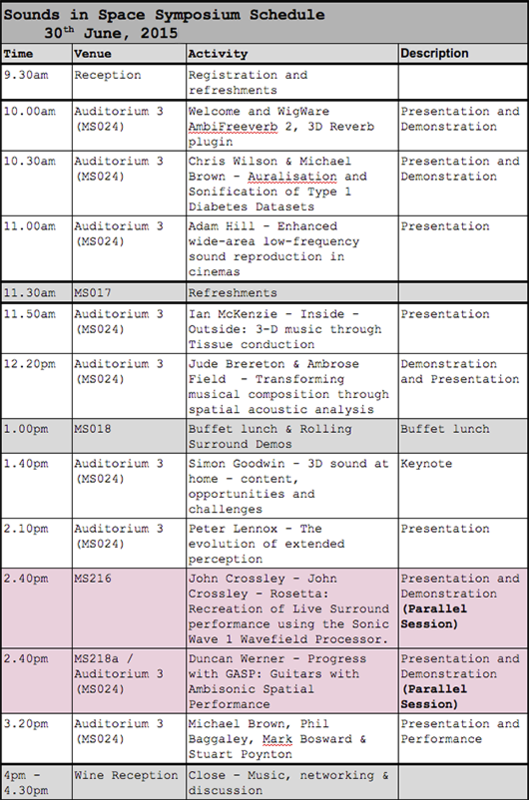 The day features a Keynote from Simon Goodwin, principle programmer at Codemasters (more details below) and a 20 speaker with-height Ambisonic Speaker Array in the main presentation room, and break-out rooms/talks which also feature a Sonic Emotion Wave 1 Wavefield Synthesis Array demonstration. Simon N Goodwin is Principal Programmer in the Central Tech group at Codemasters Software company, the UK’s biggest independent game development company. 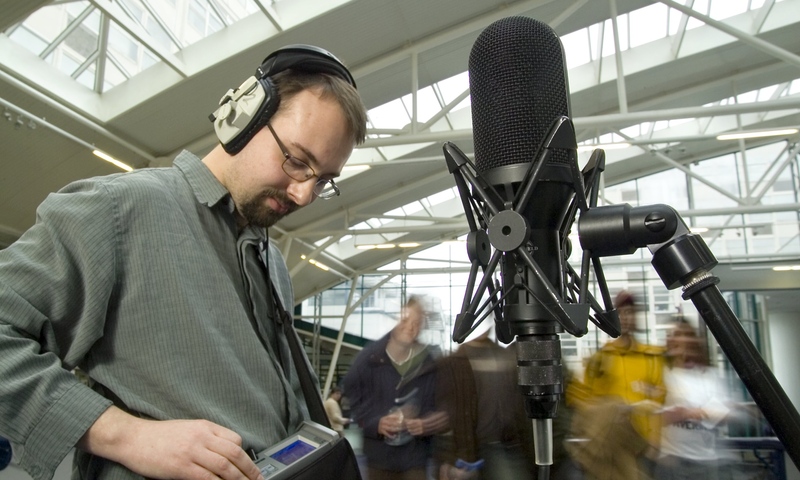 Over the last decade he’s introduced Ambisonics and true 3D sound into best-selling games which have sold millions of copies worldwide, winning BAFTAs and other awards. Research from Derby has helped make that possible. Standards like HDMI, object audio, multi-channel streaming, and personalised HRTFs mean the move from stereophony to true periphony – accurate spatialisation, not just immersion – is easier than ever – and for gamers, it really makes a big difference. Modern games provide content in abundance, juggling hundreds of audio sources at millisecond intervals, all with full 3D positions, orientations and sizes. You can even play Minecraft in fourth-order Ambisonics these days, not just Codemasters sims, and PC shooters. But still most players listen to stereo speakers. If they have surround speakers, it’s often impractical to put them in the ‘right’ places at home, and advice on what’s right is often unhelpful or wrong, always assuming they wire them up correctly – not easy, even for us, and harder still to check. 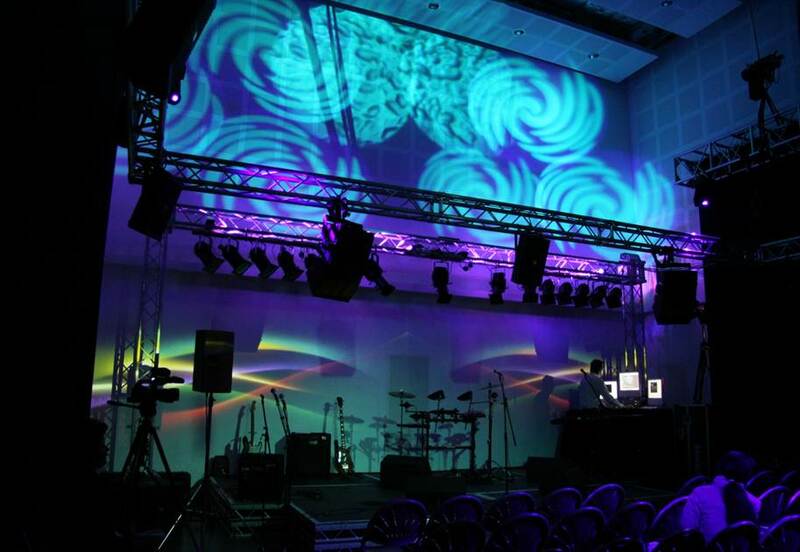 The challenge now is to make 3D sound systems that listen, and adapt – that suit the users rather than just the theories. 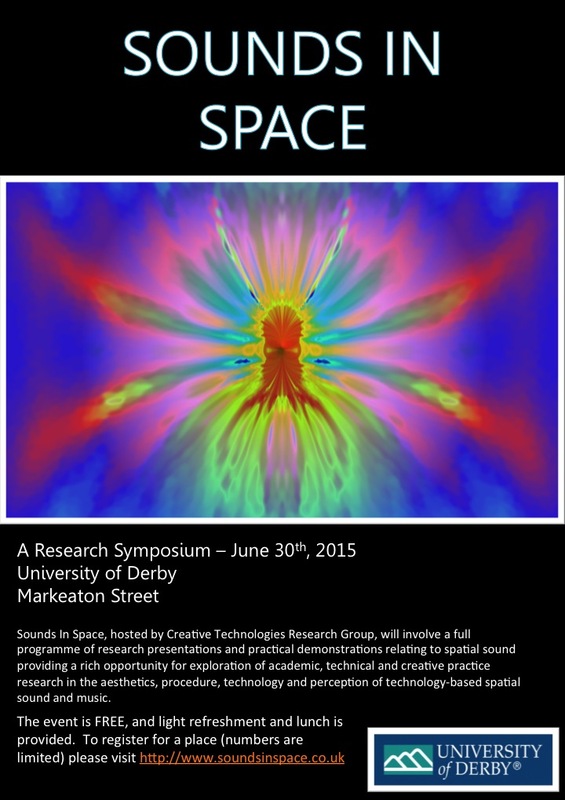 If you’re interested in demonstrating your work (research, case study, surround sound installation/composition etc), then please see the call and further details PDF below. The event is a relaxed, and stimulating one with time for networking/questions and discussion.